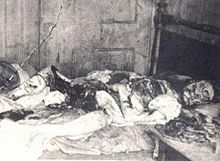 "Jack the Ripper" was the first documented serial killer in history. His killings carried with them a definitive method of operation and signature. He was eerily unique and to this day, his true identity remains a mystery. The culprit responsible for the murders of five prostitutes—all took place within a mile of each other, and involved the districts of Whitechapel, Spitalfields, Aldgate and the City of London—in London's East End in the autumn of 1888 was never apprehended. Despite countless investigations claiming definitive evidence of the brutal killer's identity, his name and motive are still unkown. 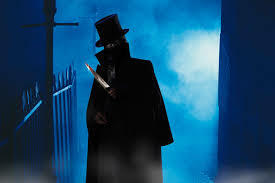 The moniker "Jack the Ripper" originates from a letter written by someone who claimed to be the Whitechapel butcher, published at the time of the attacks. 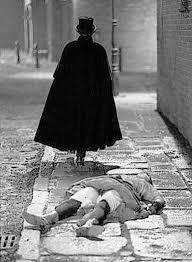 There were as many as eleven additional murders that “Jack the Ripper” was possibly responsible for. There was thought that “The Ripper” was educated in medicine as he showed knowledge of anatomy in the way he mutilated and dissected the bodies. He would rip open the abdomen and remove the still attached intestines and wrap them around the body. He removed certain female parts like the uterus and the breasts. He even removed a victim’s heart which was never found.